Many companies like the idea of letting workers telecommute, working out of their houses. To gain access to applications residing at the corporate site, companies can support various types of dynamic access to the corporate network for the home user. For instance, a home-based worker might use a modem to dial into the corporate site. At the same time, most corporations today connect to the Internet using a leased WAN connection of some kind, typically one or more T1 circuits, or possibly even T3 circuits. If their home-based users have access to the Internet, the users could be allowed to access the necessary corporate applications and data through their Internet connection. Depending on the geography, fees for Internet access, and other factors, allowing access through the Internet might be cheaper than providing the capability for users to connect directly into the corporate network. 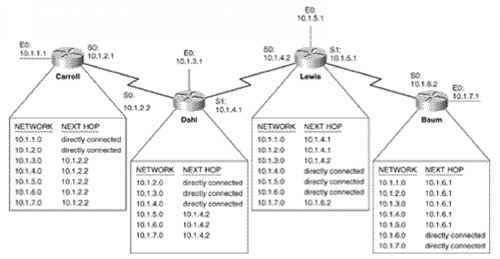 This chapter begins by covering some background information about the Public Switched Telephone Network (PSTN). Most remote access technologies use the PSTN for basic physical access. The chapter continues with coverage of each of the four types of remote access technologies—modems, ISDN, DSL, and cable.